As we lose more and more vintage aircraft every day due to old age, neglect and/or lack of funds, it’s inspiring to hear there are people out there who make it their mission to restore some of them back to their former glory. One such man is Kermit Weeks. Mr. 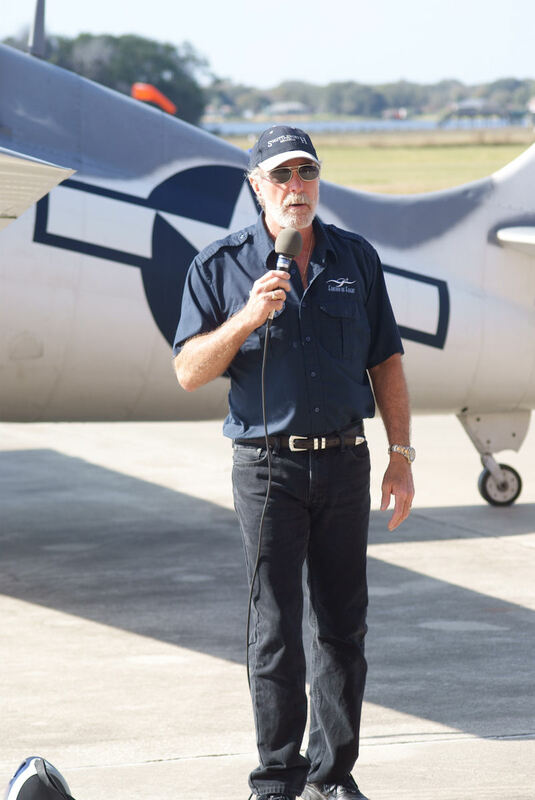 Weeks is an American aviator who not only enjoys aerobatics but has always been fascinated with vintage aircraft. He was fortunate enough to be able to turn that into his life’s work, opening up Fantasy of Flight, an aviation-themed attraction in Florida. 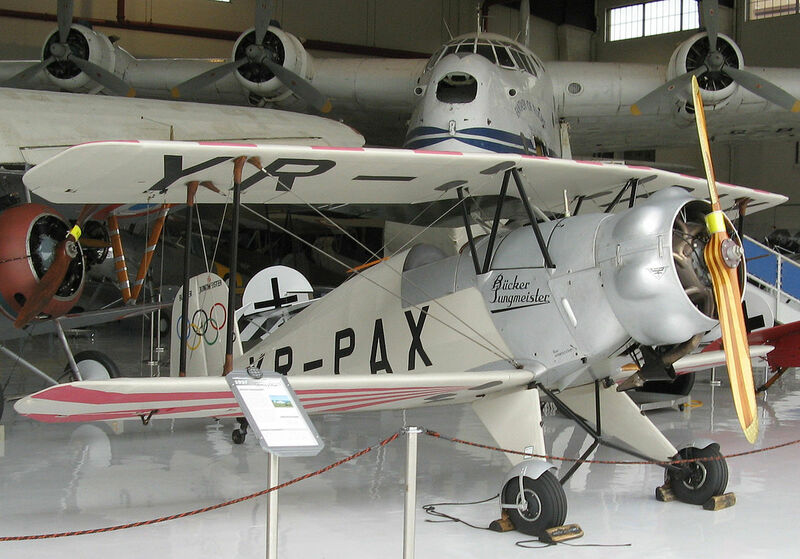 He not only has over 140 aircraft in there but is also restoring many of them to airworthy status. On his YouTube channel, Weeks has a little “FoF Mechanic’s Corner” segment in which we get to see behind the scenes footage of some of these restorations. 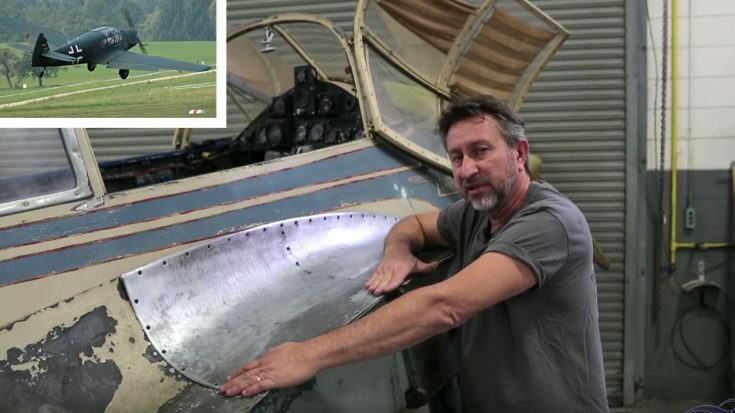 On February 6th, 2019, we got to see restoration specialist Paul Stecewycz tell us what stage he’s at with restoring a Messerschmitt Bf-108. Named Taifun (Typhoon in English), Bf 108s were sport and touring aircraft built in 1935. Although built for leisure, some were used during World War II to transport VIPs. Overall, just under 1,000 of them were produced until 1945 and only about a dozen of them are currently airworthy. The video is a bit long, but we feel all you World War II aviation buffs out there will love it. 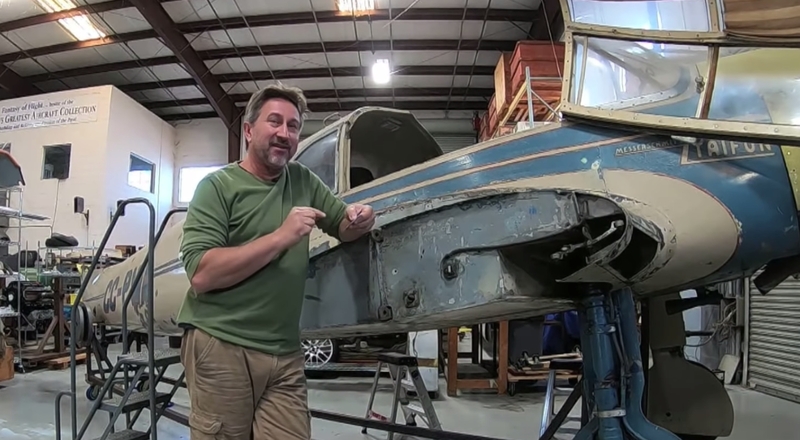 Paul is a very gifted aircraft restorer and a wonderful narrator as well. If you watch the whole video you’ll get many goodies from him that only true warbirds fans can appreciate. The video is below. Hope you learn something new.